Bring your dog and join us for a fun-filled wagging good time! 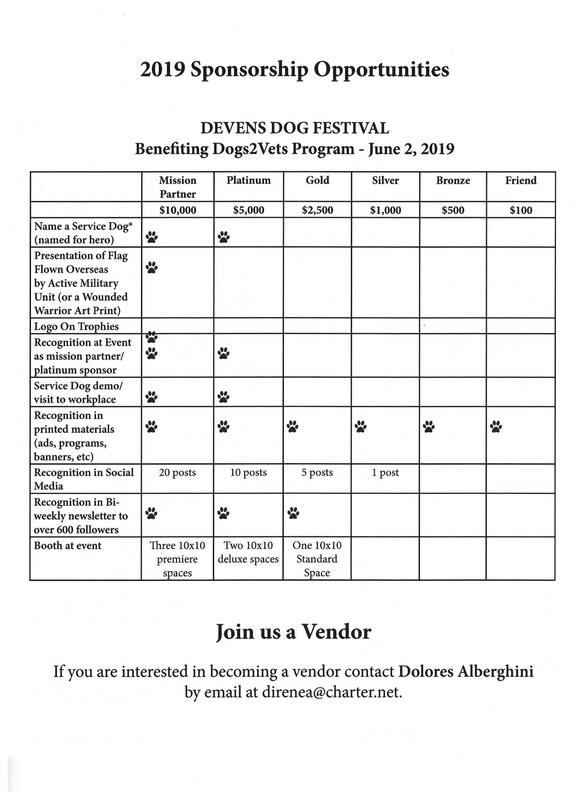 Working in partnership with the Nashoba Valley Rotary Club and Clear Path for Veterans, we are planning a fun and eventful fundraiser, the Devens Dog Festival. 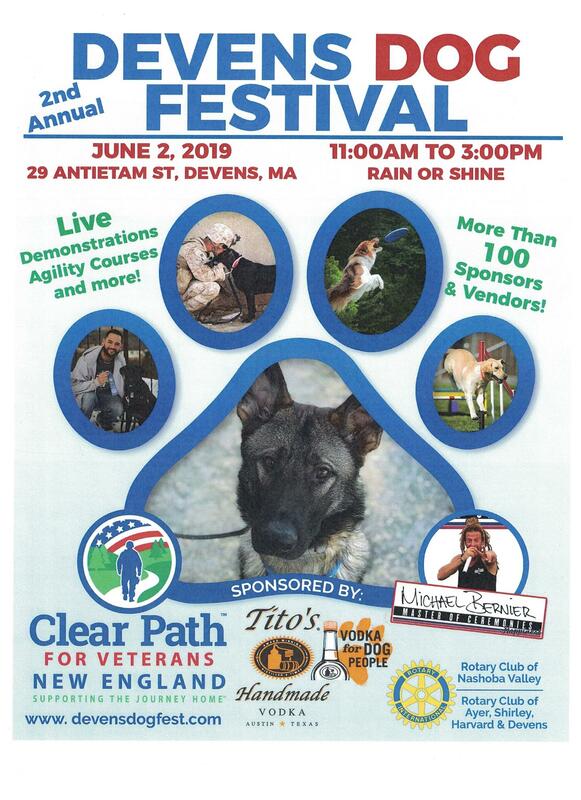 We are excited to bring the 2nd annual festival to Devens, where we will celebrate the matching of Veterans with Service Dogs. Our goal is to raise enough funds to provide service dogs to local Veterans. Clear Path for Veterans is excited to bring the Dogs2Vets mission to New England, matching Veterans with Service Dogs. The program, perfected in its New York Center, involves the Veteran in the canine training process, working together with the trainer to achieve individual goals. Sponsorships available, including the opportunity to sponsor or co-sponsor a service dog. 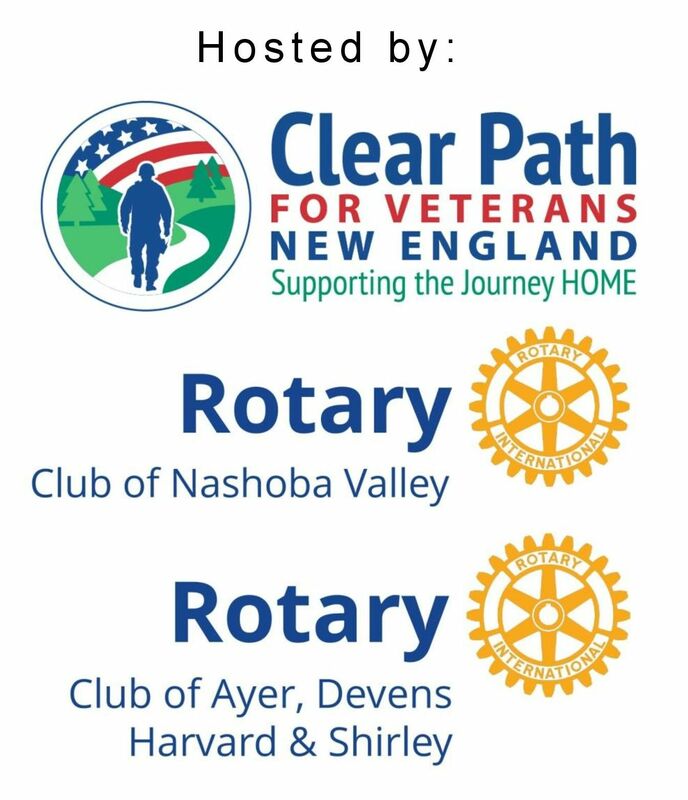 Contact dbulger@clearpathne.org for additional sponsor information. Dogs are free - must be on a short leash (no longer than 6') and all vaccinations must be up to date.